Thousands of letters have been sent out to friends near and far thanks to Real Mail Fridays, JCBA's famous monthly letter writing socials. It's all based on the magic that emanates from your mailbox when you find a real handwritten letter in there. Real Mail Fridays are about connecting with friends and family through the simple act of connecting pen to paper. We supply everything you need: papers, letterpress printed cards, pens and inks, rubber stamps and other art supplies. We always have commemorative stamps for you and, of course, cookies and tea and coffee (we like our cookies here at JCBA!). Feel free to bring your own stuff, too. The suggested $10 donation grants you access to everything. 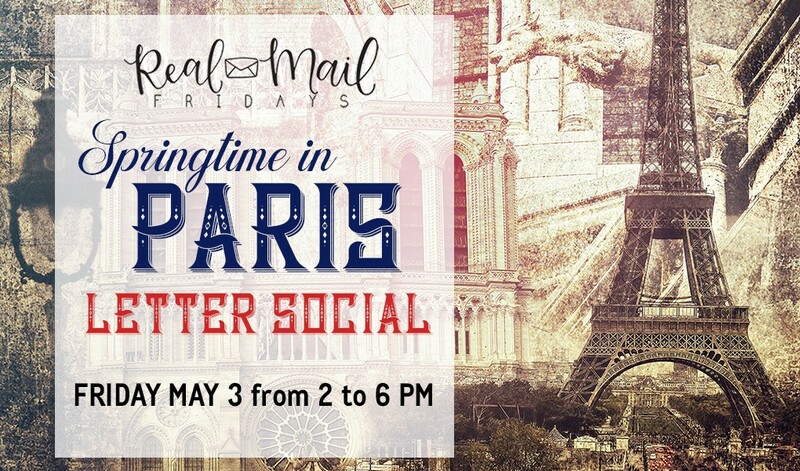 Come enjoy a fun afternoon and bring a friend... and make some new friends while you're at it. 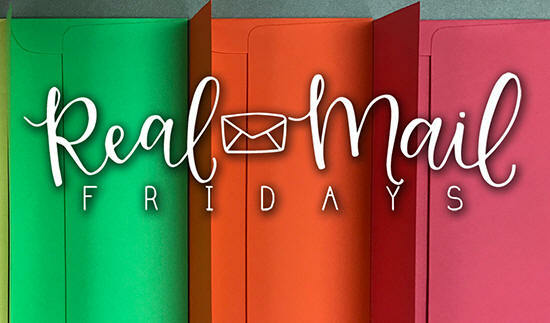 We've expanded Real Mail Friday hours! 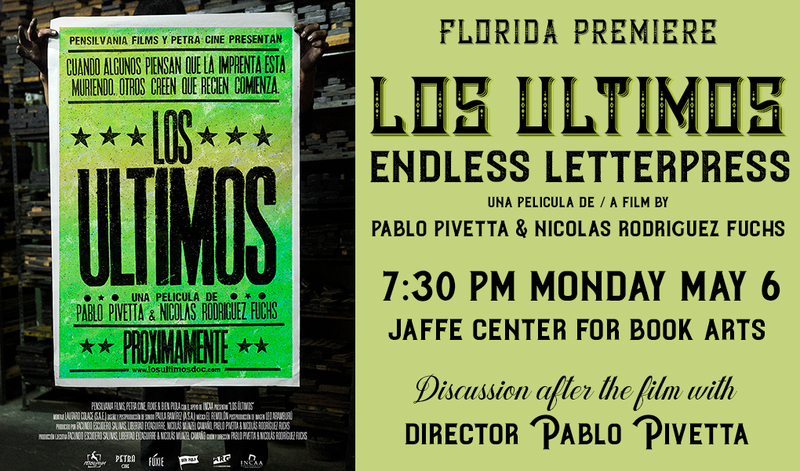 We gather now from 2 to 6 PM each First Friday of the month (except for university holidays). Come when you can and leave when you must.